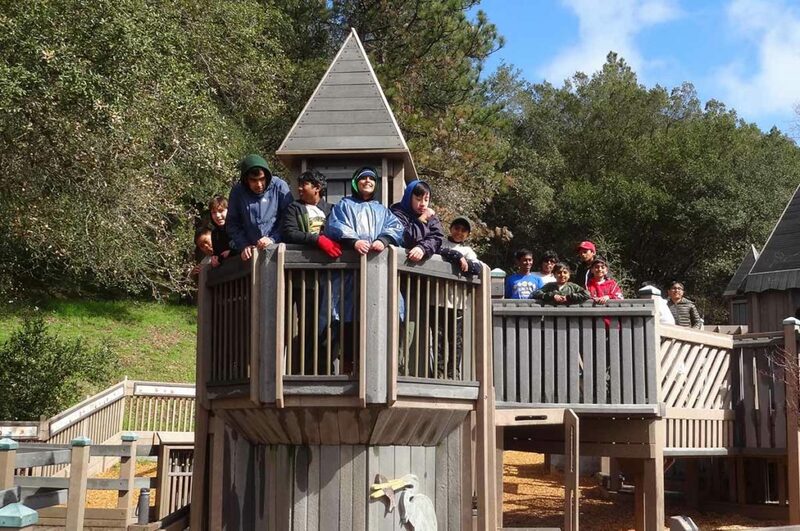 Troop 888 is a San Ramon based troop, and is one of the most active and respected units in the area. We are dedicated to the development of character, citizenship, physical and mental fitness. Our program provides the opportunity for leadership development and the learning of scout skills through a variety of activities. Troop 888 is not an extension of a school or other organization but an entity unto itself. We have an extremely active calendar that involves a comprehensive outdoor program that is fun and challenging. We consistently receive the Quality Unit Award. 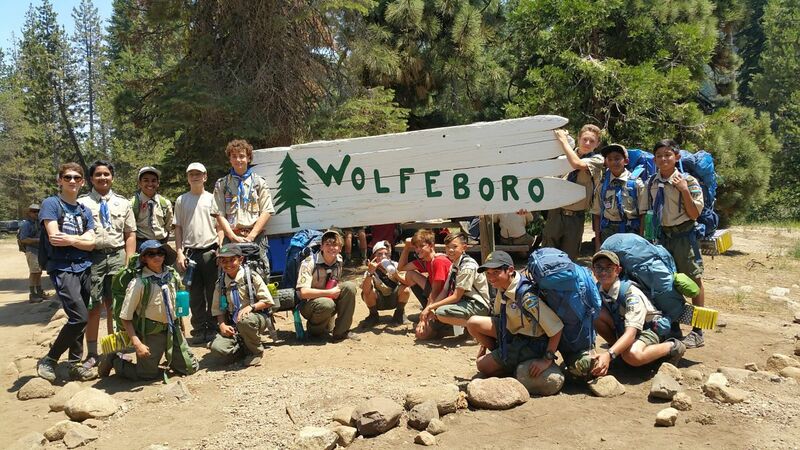 We had our 2019 New Scout hike at The Lafayette Reservoir. This Lafayette Reservoir is an open-cut man-made terminal water storage reservoir owned and operated by the East Bay Municipal Utility District. Completed in 1933, it was intended solely as a standby water supply for EBMUD customers. We cannot wait to hear feedback from all our participants, Scouts and Parents alike after their hike. Thank you SPL Sarim, Patrol Leaders Kaelan and Jon for organizing, and thank you Parents for participating. Welcome to Troop 888! Now that you’ve registered for the troop, your first year in the troop will be aided by your Patrol Leader, and each patrol has a Troop Guides and an ASM for Troop Guides. Some of the meeting time will be spent working on rank advancements for the newer scouts. Oftentimes, time during PLC meetings is also available for advancement. It’s important to check your email for troop announcements and first year updates. Usually troop wide announcements are made once and sometimes twice a week. As part of your registration the troop will automatically place you on the email announcement list. However, if you think you aren’t getting the info, please contact our web team. Camping Essentials for all new Scouts Please find the essentials for camping for all new Scouts. Please note that the links to stores is only a suggestion and for informational purposes only. Feel free to source from anywhere you prefer. Thank you. Order of the Arrow – What is this? 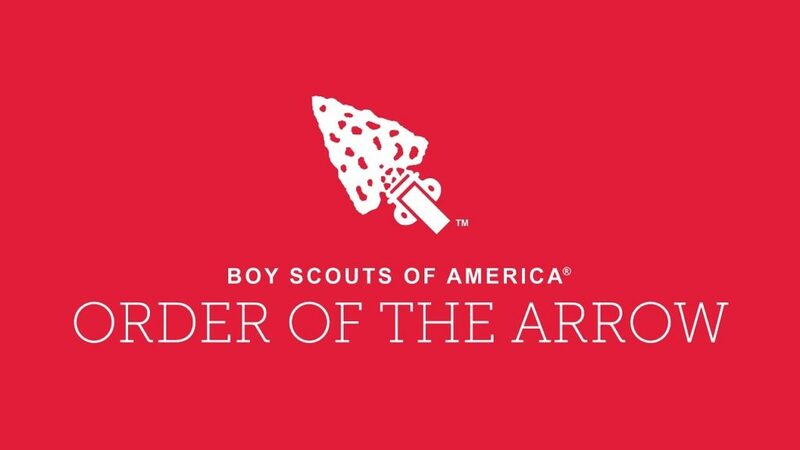 For over 100 years, the Order of the Arrow (OA) has recognized Scouts and Scouters who best exemplify the Scout Oath and Law in their daily lives. This recognition provides encouragement for others to live these ideals as well. Arrowmen are known for maintaining camping traditions and spirit, promoting year-round and long term resident camping, and providing cheerful service to others. OA service, activities, adventures, and training for youth and adults are models of quality leadership development and programming that enrich and help to extend Scouting to America’s youth. Mission The mission of the Order of the Arrow is to fulfill its purpose as an integral part of the Boy Scouts of America through positive youth leadership under the guidance of selected capable adults. Purpose As Scouting’s National Honor Society, our purpose is to: Recognize those who best exemplify the Scout Oath and Law in their daily lives and through that recognition cause others to conduct themselves in a way that warrants similar recognition. Promote camping, responsible outdoor adventure, and environmental stewardship as essential components of every Scout’s experience, in the unit, year-round, and in summer camp. Develop leaders with the willingness, character, spirit and ability to advance the activities of their units, our Brotherhood, Scouting, and ultimately our nation. Crystallize the Scout habit of helpfulness into a life purpose of leadership in cheerful service to others. The American Legion is the largest and oldest veteran organization in the world with over 3,000,000 members. The American Legion was chartered by Congress in 1919 as a patriotic veterans organization. Focusing on service to veterans, servicemembers and communities, the Legion evolved from a group of war-weary veterans of World War I into one of the most influential nonprofit groups in the United States. Troop 888 meets every Monday 7:00PM at Gale Ranch Middle School 6400 Main Branch Road San Ramon, Ca. 94582 in the Multi-Purpose Room where we plan outings, work on merit badges and work together toward the advancement of the young men in our troop. Gale Ranch Middle School, San Ramon, CA.